2011-2012 IPDC Int’l Pearl Design Contest – Winners Announced! 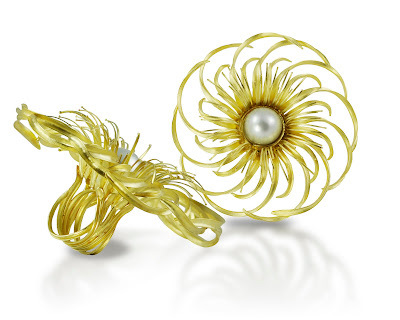 Francis Mastoloni, President of the Cultured Pearl Association of America, Inc. was proud to announce the winners of CPAA’S 2011-2012 International Design competition from the organizations' headquarters in Providence, Rhode Island. “We are very happy with the success of this year’s competition. 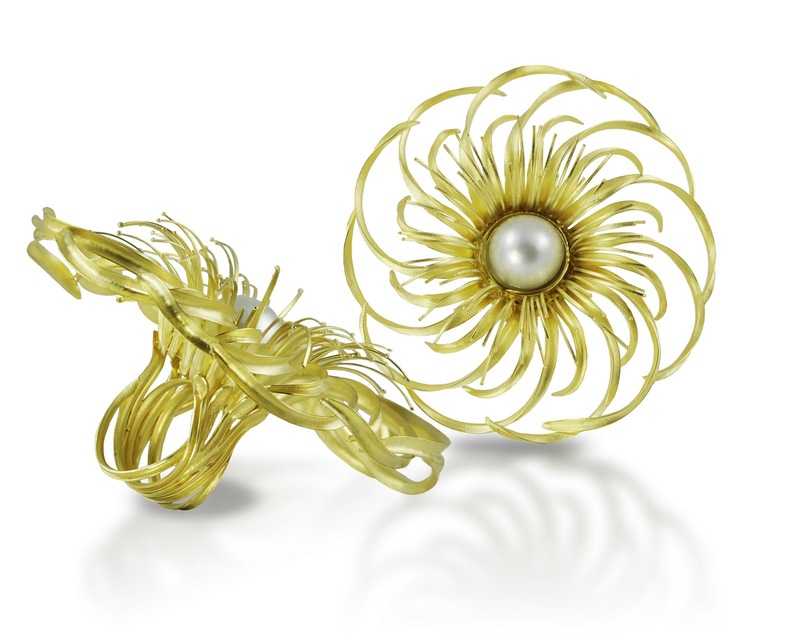 Winners were chosen from a field of 94 entries from 11 countries.” Mr. Mastoloni reported. 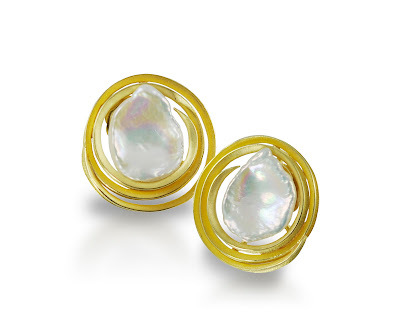 The highest honor awarded to a design that unanimously captivated judges as the best of the best. Awarded to the entry that is judged “most marketable” of all the entries in the competition. This design will have the most overall appeal for the retail marketplace. 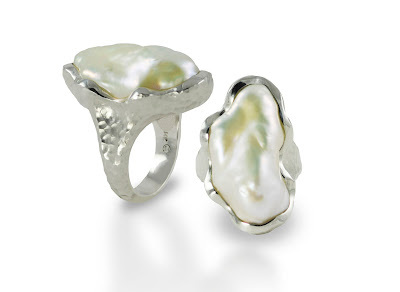 Goes to the entry that takes pearls to the far corners of the imagination and beyond. 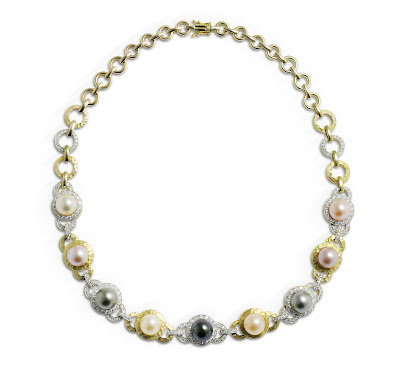 Given to the entry that best illustrates the spectrum of pearl colors in the most beautiful way. 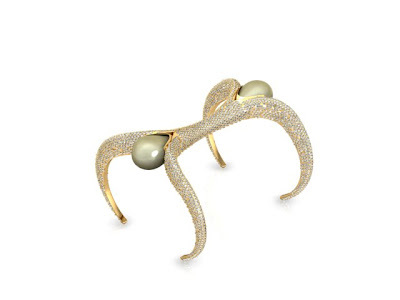 The award given to the entry that would inspire a new found affinity in someone for cultured pearls. This entry re-defines the iconic pearl strand and shifts the perception of cultured pearls for today’s buyer. Fun, fresh, modern. A design which looks as if it came straight from the Paris runway. 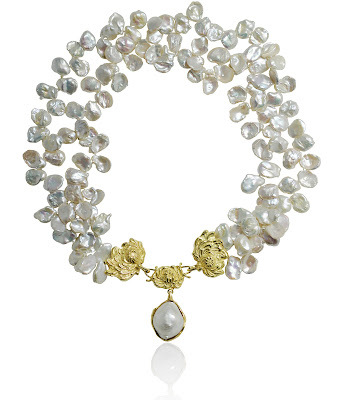 Brides and pearls are synonymous. Create a “fantasy wedding” theme with pearls. 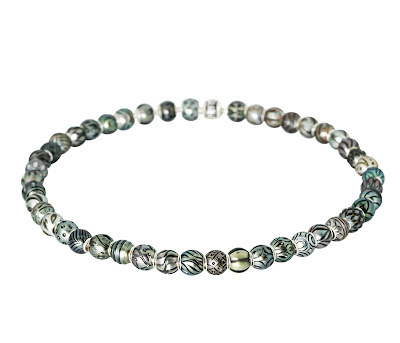 Winners receive a certificate, international publicity in CPAA partner publications, blogs, and websites, as well as exposure in the CPAA booth at the American Gem Trade Association Tucson GemFair 2012 and JCK Las Vegas. Entries were received from 11 Countries - Making the 2011-2102 edition of the IPDC truly International in scope. 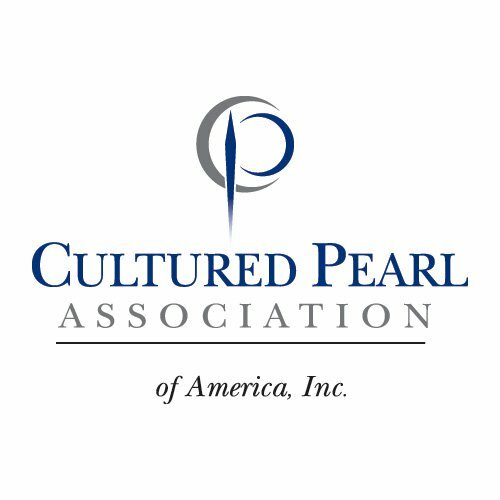 The Cultured Pearl Association of America, Inc is a non profit group founded in 1957, comprised of the finest manufacturers, wholesalers, dealers and suppliers of Cultured Pearls in the United States . Our intention is to "cultivate" awareness, interest, demand and successful marketability of Cultured Pearls for the retail community and the consumer level. 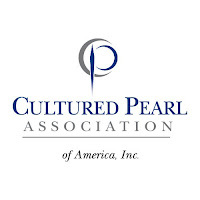 Through promotion, education, public relations and unwavering commitment we aim to inspire an authentic passion for all Cultured Pearl varieties. Previous post: Celebrity Jewel: Freida Pinto in Chopard!